The innovation teaches children self-sufficiency and life skills through animal care. Animals are integral in the school community – both in and out of the classroom. This model has been linked to preventing social exclusion. Contact with animals and nature during youth is especially important in terms of individual psychology. It also nurtures the development of a relationship with nature. Feeding, cleaning and socializing with the animals teaches children and young people many useful skills. The students learn how to care for all living things, solve any problems with the animals and take long-term responsibility. Setting animal care in a learning context fosters the students' relationship with nature and provides opportunities to practice everyday skills and improves self-sufficiency. This initiative also promotes active-citizenship among students which in turn boosts their confidence. Caring for animals creates a safe, home-like environment for every student through action-based learning. These aspects are especially important for those children and youths who come from an unstable home or struggle with forming relationships. Giving animals long term care provides students with experiences of success, reciprocity and acceptance from the animals as well as other students. The Vesala comprehensive school in Helsinki has operated a conservatory complete with animals since 1991. It grew little by little from an enthusiastic teacher’s initiative to the current size of about forty animals and 200 plants. To this day, the conservatory centers around the relationship between children and animals. In a multicultural school animal care and a conservatory provide universal phenomena for study. Students who are not directly involved with the program can also benefit from the atmosphere of caring. Furthermore, the conservatory provides learning experiences for those students who have limited skills in Finnish. In the beginning, the children and youths are guided how take responsibility over the care of the animals. Working with other people in nurturing the animals promotes co-operation and may even prevent social exclusion. By participating, students gain agency over their own learning process and a sense of community. 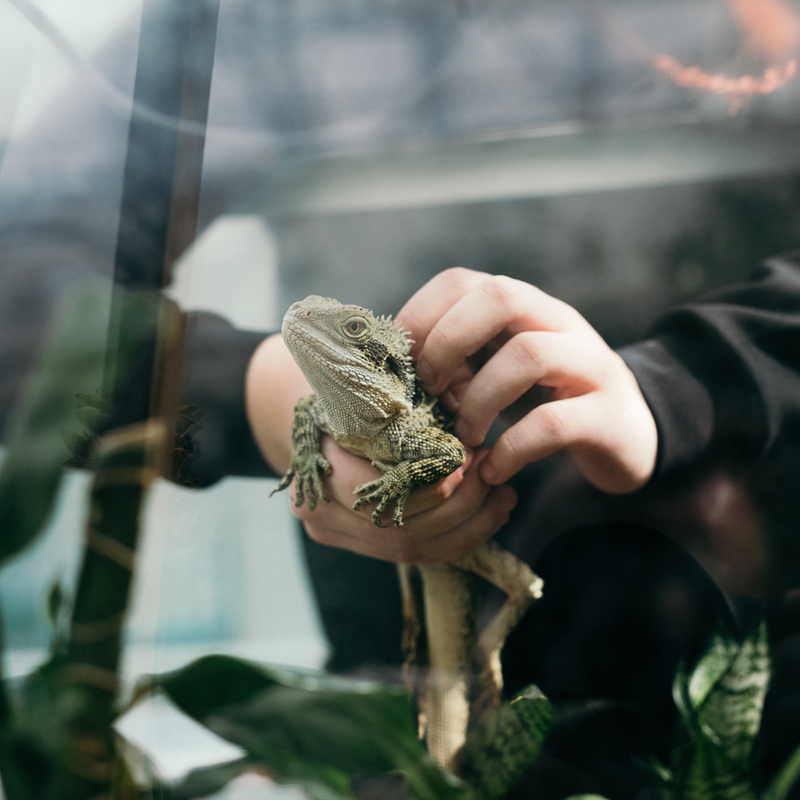 These five steps help you launch a small-scale zoo in your school from getting the animals to using them to support teaching. These steps also provide concrete methods to grow the program. The innovation can be implemented with little resources, however, the school must make a long-term commitment to the animals. Combining ownership of learning with caring and taking responsibility in a lasting manner. Conservatory with animals has elicited unexpected social benefits in a multicultural school. You can start small because the program grows naturally within the resources available as people become more motivated. Acquire a few animals in terrariums or fish tanks. Make a detailed schedule of the volunteers' shifts and responsibilities. The important thing is that the animals are cared for every day. Animals can support learning in many subjects. Start little by little. This way you can learn about animal care and the changes you must make in a consistent and controlled manner. As your program grows, you should think of different ways to share your experiences within the school but especially with other people.